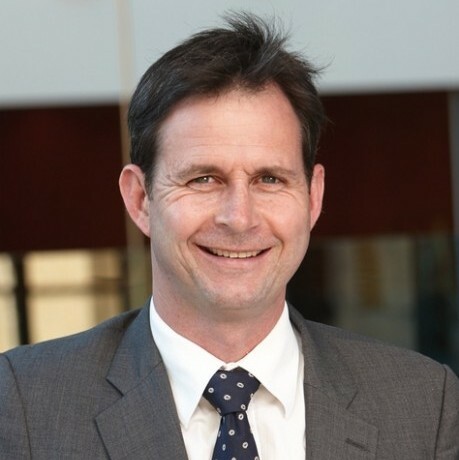 Professor Michael Vallely is a leading cardiothoracic surgeon with clinical appointments at Royal Prince Alfred, Concord, Strathfield Private, Macquarie University, The Mater and Southern Highlands Private Hospitals. Professor Vallely has a special interest in elderly and high-risk patients with multiple medical issues, and minimally invasive heart and lung surgery. He holds Clinical Professorships at the University of Sydney and Macquarie University. He is a member of the board for The Baird Institute for Applied Heart and Lung Surgical Research and of the Royal Australasian College of Surgeons Cardiothoracic Board. He is the leader of The Baird Institute’s Innovative Heart Surgery Research Group and supervises a clinical and basic research team of Honours, Masters and Doctoral students. Professor Vallely is also a member of the board of the Royal Prince Alfred Institute for Academic Surgery. Professor Vallely has clinical and academic interests in minimising the invasiveness of cardiothoracic surgery and is a world authority on total arterial, anaortic, off-pump coronary artery bypass surgery. He also has interests in minimally invasive cardiac surgery (MICS and Da Vinci robotic surgery), transcatheter (TAVI and Mitra-Clip) cardiac surgery, thoracic aortic surgery, geriatric cardiac surgery and hybrid procedures including the use of ECMO. Professor Vallely has a special interest in electrophysiological (pacemakers, defibrillators and CRT) devices and performs more than 250 implants per year. He has presented extensively at national and international conferences and authored or co-authored more than 75 scientific publications in peer-reviewed journals.